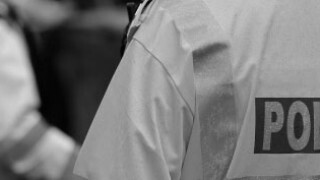 Pay reform in the police and probation service was the first topic of this year’s police and justice service group conference. 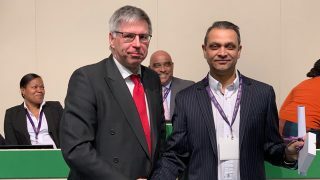 Conference noted the work that has started on part two of the police staff council pay and reward review, which is taking place in England and Wales. He pointed out that the College of Policing is already developing a strategy for police officer pay, but not for police staff. “If we don’t get a pay reform agenda for police staff, police forces are likely to work out their own,” Mr Stenning said. 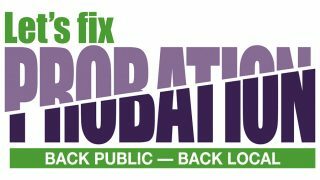 Conference noted concern at the lack of progress on pay reform in either the National Probation Service, or the 21 Community Rehabilitation Companies. 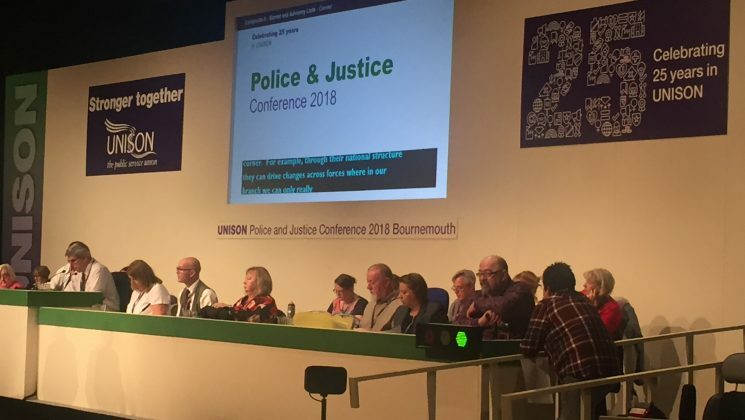 Conference approved a motion to take measures to ensure the pay review process is completed more quickly next year, as well as a motion approving an internal UNISON review into moving the police staff pay review date. This means the service group executive will now conduct a review with branches on whether or not UNISON policy should be to move the anniversary date back to April. A motion on equal pay for women was also debated. Tracy Cunningham of the national women’s committee pointed out that of 28 countries in the European Union, only six have a higher gender gap that the UK, and that “women effectively work for free for 67 days of the year because of the pay gap”.